Serotta Design Studio invites cyclists to join its ambassador community. Do you have an amazing following in your cycling circles? Do you have a desire to be associated with a cycling brand that is excited to be associated with you? If you think that we are just like you and you like us, then apply to be an Ambassador for the Serotta brand. Individuals interested in being an Ambassador can submit an application via ambassador program applications. Here at Serotta, we believe in the importance and value that comes from being directly connected with the cycling community. The ambassador program seeks experienced riders, across a range of cycling activities from the club to Gran Fondo rider to USAC license holder. In addition to being visible “on the road,” Ambassadors should be active on social media and looking for a new platform to expand their circle, while highlighting their cycling activities. “Ambassadors are an invaluable two-way link in our communication providing both immediate, as well as long-term sharing of information and feedback from experiences in the field, which will impact both our brand and product evolution,” said Ben Serotta, founder/owner, SDS. 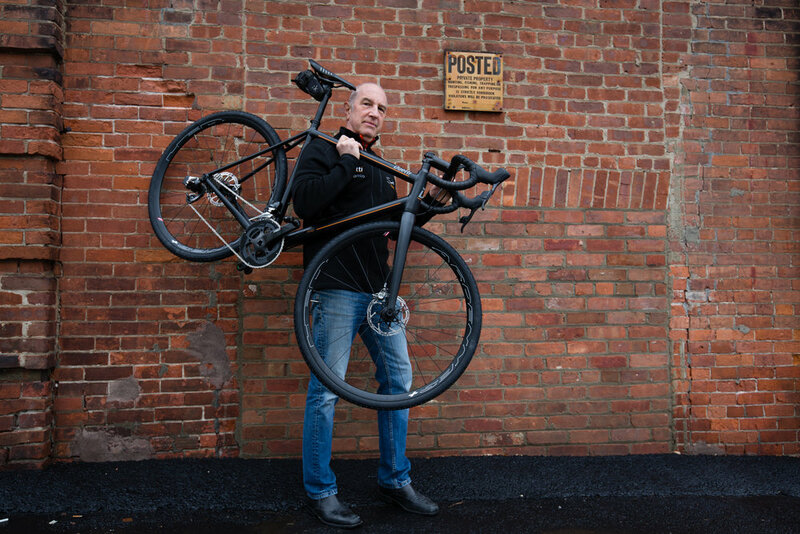 “We are a very new brand with a 45-year legacy, and the ambassador program plays a vital role in helping us connect to our customers and explain how we are different from every other brand,” said Serotta. Having spent more than 30 years leading the evolution of modern bicycle fitting, Serotta brings his deep seated belief in the importance of tailoring the fit of the bicycle to the individual, with one-to-one consultation with each customer.